The Committee on Economic, Social and Cultural Rights opens fiftieth session with an important innovation. submit statements to the Committee and seek justice at the international level. 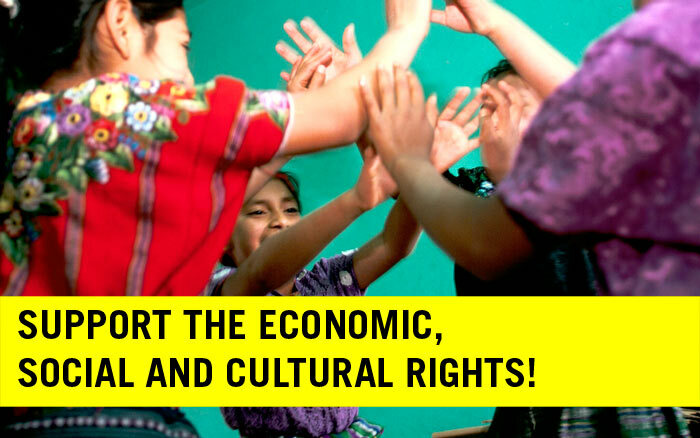 of the economic, social and cultural rights.